Finding great lodging for your mid-coast Maine vacation shouldn’t be hard. 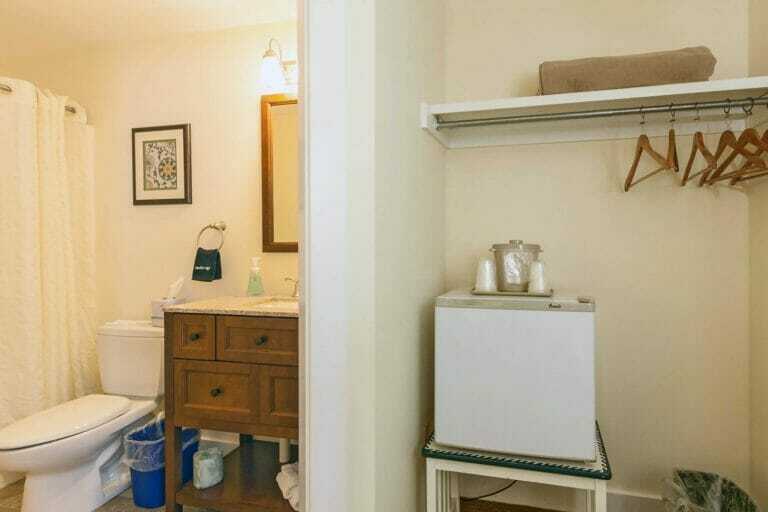 You want the perfect mix of affordability with great amenities – amenities like delicious breakfast, an outdoor heated pool, and cozy, comfortable rooms. 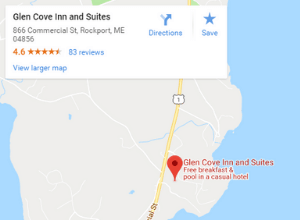 That’s the mix you’ll find at Glen Cove Inn and Suites, our Rockland hotel. 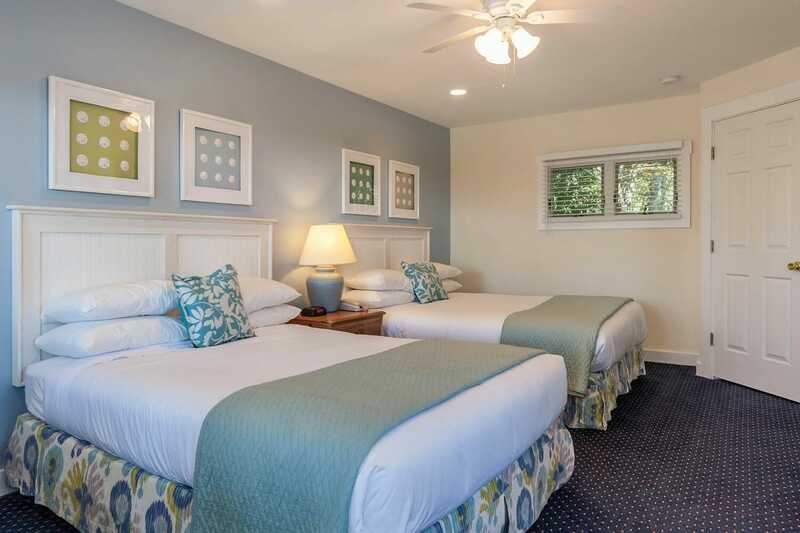 The Two Queen Room features two queen-sized beds and a private bathroom. 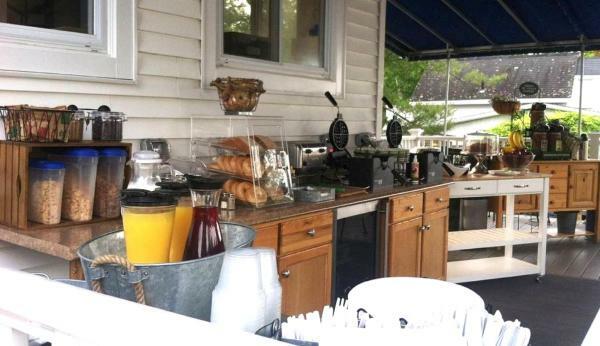 Each morning, a more-than-continental breakfast buffet awaits you on a covered outdoor terrace and you can sample the homemade muffins, scones, parfaits, and more.